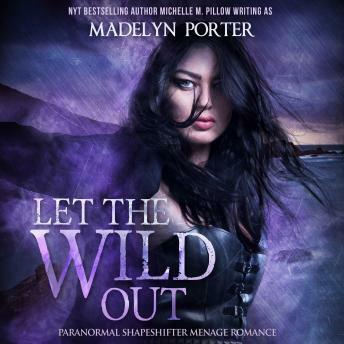 Paranormal Shapeshifter Menage RomanceFrom NY Times & USA TODAY Bestselling AuthorRachel Dunne thinks she's safe from the politics of her people by keeping a low profile in America. When she comes face to face with one of the clan chiefs in search of a mate, she's stunned yet is undeniably attracted. There is a catch-law states one queen to two opposing clan chiefs. It's hard enough fighting off the advances of one alpha king, can she possibly resist two?This book contains M/F/M .